Each student, upon completing a flight training course, must pass a final FAA test, commonly referred to as a “check ride”. The checkride consists of a comprehensive oral and flight test that usually takes several hours to complete. Most of these check rides are given by FAA – Designated Pilot Examiners. The Pilot Examiners are not employees of the FAA. These Examiners work in the private sector and directly charge the student a fee for their service. There is a strong financial motivation for the Examiner to grade the test satisfactory, even if the applicant falls short of the minimum standard. The more “passes” the Examiner issues, the more schools will send students to him or her. There are a few examiners who are corrupted by this and they make a lot of money by passing weak students who are ready to pay the testing fee. These examiners are referred to as “Santa Claus Examiners”. These examiners will occasionally abbreviate the full test and give flight instruction during testing. 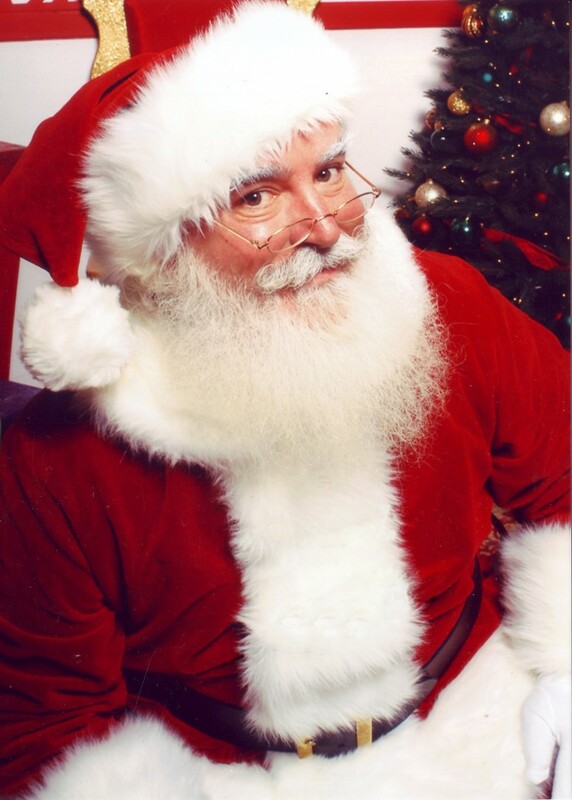 A Santa Claus Examiner will sometimes issue the student a pilot certificate, even if the student performed at a failing level. This violates Federal law and is unsafe for everyone concerned. Obtaining a pilot certificate this way is also unfair to those of us who spent the time and money and worked hard to meet higher standards and earn our pilot privileges. Santa Claus examiners usually give the exact same test each time so the schools that us that examiner just teach that test. These examiners don’t ask any in-depth questions, just simple rote-level questions. Unfortunately, a significant number of flight school graduates are sent to these Examiners (American Air does not permit this with our students). In this situation, the student is forced to rent a school airplane and fly to another city or state to take the test. Most of the time, students are unaware that a reasonable, fair and friendly FAA Examiner is available right here in Atlanta at DeKalb-Peachtree Airport. Examiners who conduct the entire required test and issue pilot certificates only to applicants who meet all of the FAA standards and perform safely are referred to as “Legitimate Examiners”. These examiners are thorough and fair professionals who uphold the FAA standards for safety. Students who receive a pilot certificate from one of these examiners can safely say they earned their certificate. 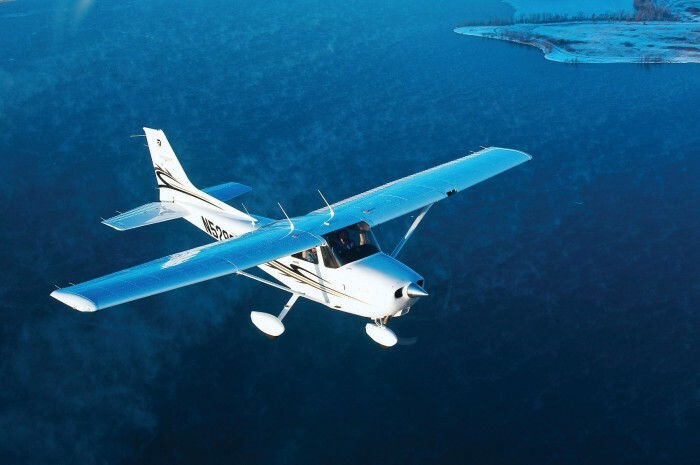 Some schools have self-examining authority from an older approval, where just finishing the course enables the student to receive a pilot certificate without ever taking an FAA checkride. This practice is still legal for a few schools. At American Air, our students want to take a legitimate checkride to get an independent second opinion confirming their level of competence and safety. This is similar to a patient getting a second opinion from another qualified doctor before undergoing surgery.